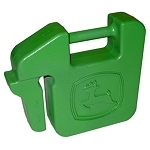 Can be attached to the tractor to allow for the use of extra front weights. 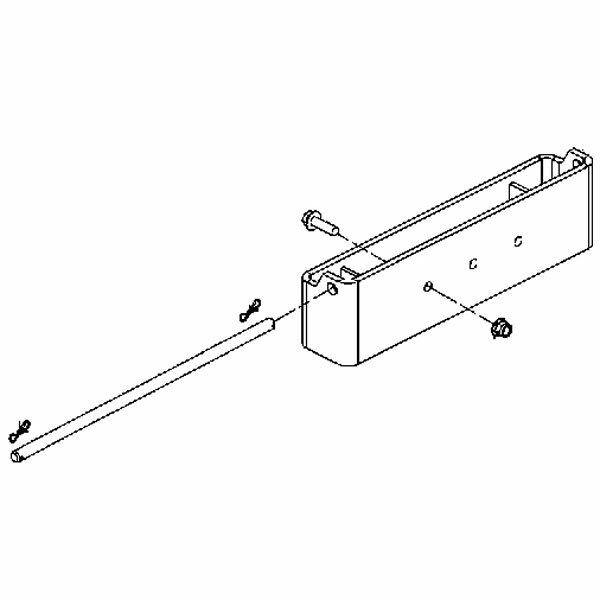 Extension kit includes extension brackets, hardware, rod, and pins. For 1023E, 1026R, 2032R, 2305, 2320, 2520, and 2720 Tractors: allows for using up to seven front weights. Shopping with Green dealer was easy and convenient. The price was better then the John Deere dealer I would have to drive 40 miles for. The bracket fits the tractor perfectly and does not interfere with my H120 loader. Even when taking the loader off the tractor. My only issue which gave it four stars instead of five is that the retaining rod for the weights puts pressure on the weights and makes it hard to install once the weights are on. 2-3 weights and I can push the bar down enough to go through the hole. 7 weights good luck.